Spotong | Stokvel takes a Sho't left! Stokvel takes a Sho't left! 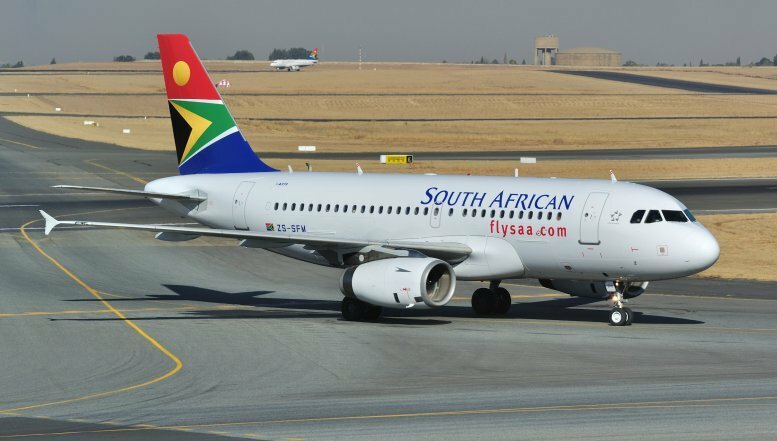 In the first of its kind, South African Tourism (under its Sho’t Left campaign) has entered into a partnership with A-Z Projects to make domestic leisure travel more appealing and accessible to the country’s millions of stokvel members. The National Stokvels and Societies Day 2014 is an expo that will attract about 25 000 people, with the build-up activations intended to target presidents of the stokvel associations. 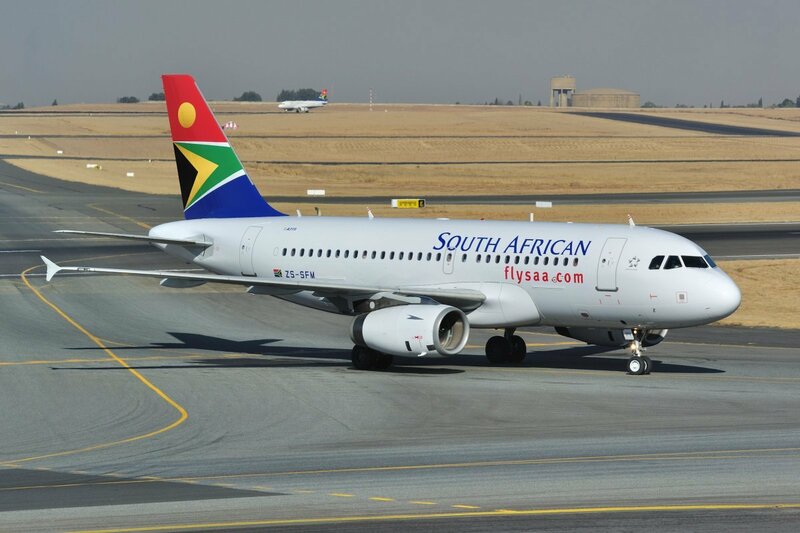 This partnership gives SA Tourism the opportunity to target a critical market segment to communicate that holiday travel is affordable and easy with the long-term strategic vision of building a culture of travel in South Africa. “Stokvels are uniquely South African and the stokvel/tourism affinity is clear. The partnership is perfectly in line with the 2014 Tourism Month theme: Tourism, Transforming Lives. Stokvels are an important part of the lives of many South Africans, providing a platform for collective financial support and kinship. They also give people a forum to socialise, discuss common interests, build a support network, and plan for the future… together,” says South African Tourism Chief Executive Officer, Mr Thulani Nzima. “South African Tourism’s domestic marketing campaign, Nothing’s More Fun than a Sho’t Left, launched in August last year, has a clear message: travel in South Africa is fun, an investment in your relationships and yourself, and encourages quick weekend breaks all year round. September is National Tourism Month in South Africa, and there’s no better time to launch an initiative like this,” he adds. Research by the African Response market survey group found (in May this year) that all stokvels across South Africa share an estimated worth of some R25 billion, making them an exceptionally notable, yet underrated, component of the national economy. There are about 8.6 million stokvel members across the country investing about R12 billion a year in their stokvels. Moreover, these savings societies are formed by people who value sound investment, who understand the value of money well spent and who are disciplined in saving toward a goal. A-Z Projects is a professional event management company that organises and presents the annual National Stokvels and Societies Exhibition that took place this year from 17 to 19 October at Soweto’s Thokoza Park. “We are excited about this partnership. It gives us a chance to expose the stokvel community to an exciting new message: to travel our beautiful country, take pride in their place of birth, and value the diversity and heritage of being a South African,” says Nesang Maleka, Business Development Partner at A-Z Projects.